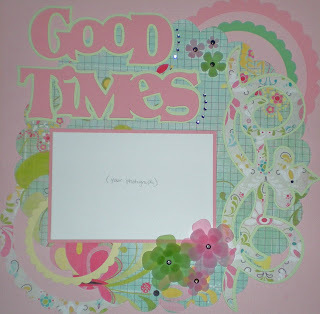 This page was made using the Cricut Expression and the Stamping Solutions cartridge. Click here for a PDF of the directions we used in class! Enjoy! Thank you so much for this Freebie. I want to let you know that I posted a link to your blog in Creative Busy Hands Cricut Freebies Search List, under the Alpha(s),Word Art(s), Word Book(s) post on Nov. 09, 2009. Thanks again.